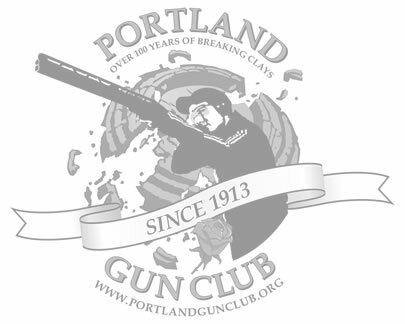 The Portland Gun Club was organized in January 1907 under stockholders. In order to be a member, it was necessary to own a share of stock. The club was located on old Irvington Racetrack 15th, 16th, and Morris Streets, behind the race horse barns. We had only one trap. The club shot at this location from 1907 to 1910, and then moved to the site of West Vanport, back of Swift & Co. We shot there in 1911, 1912, and part of 1913. We acquired the property where we are now located in 1912, and established shooting in the latter part of 1913. The property consisted of twenty acres and we later bought an additional ten acres.In the winter time, up until 1918, it was almost impossible to reach the Gun Club by auto. The members usually took the Gresham Inter-Urban and got off at Jenne Station. To reach the Gun Club at Irvington, we used the old Irvington or Woodlawn car. 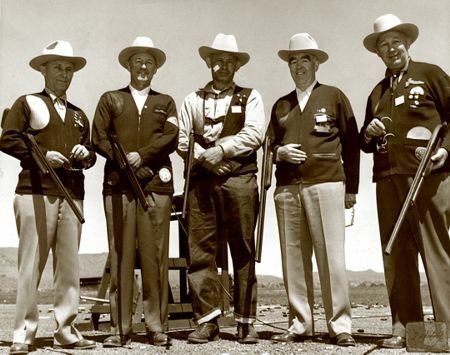 To reach teh Gun Club from West Vanport, we used the old Kenton or Vancouver car.T.D. or Tom Honeyman was the first Executive Secretary and Treasurer of the organization in 1907; J.D. Hudson in 1908; Julius Meier in 1909; Sam Wagner in 1910; and Jim Honeyman in 1911. Jim Morris was appointed Executive Secretary and Treasurer in 1912, when it was turned over to club membership. He in turn hired Attorney Carter to draw up by-laws to be used by the Board of Directors in the first part of 1913. In 1913, the President was J.E. Cullison; in 1914, Ensign Rexford was elected President, but died in March of that year. Tom Honeyman acted as President until an election ws held and Henry Metzger became president. 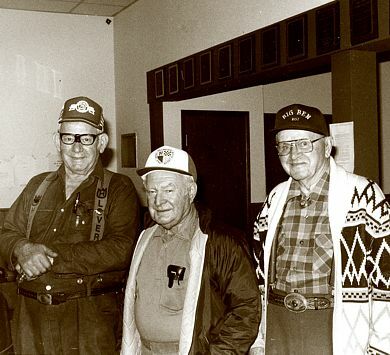 Some of the present members used to play around the Gun Club when it was located at Irvington: Namely, Dave Wallace and Norm Stemler. We used some of these fellows to set trap. We had no tops on our trap houses, just a backstop. M.L. Stoddard, a member at the present time, shot on the Irvington trap in 1908. The year J.D. Hudson was Executive Secretary and Treasurer.NOTE: This history was compiled by Peter Rexford. The only living member of the original members of 1907.